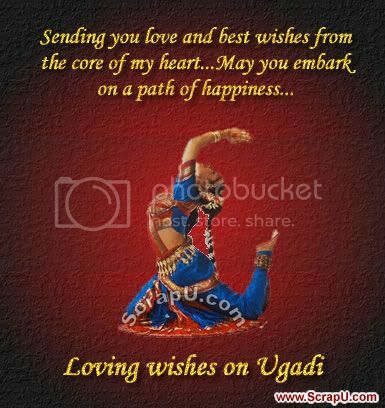 Ugadi is celebrated with festive fervor in Maharashtra, Karnataka and Andhra Pradesh. While it is called Ugadi in A.P. and Karnataka, in Maharashtra it is known as "Gudipadava".